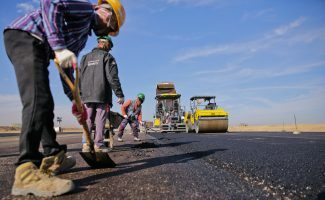 For many, the term Bitumen doesn’t always ring a bell or we use the word Bitumen and Asphalt interchangeably. Bitumen to explain it simply is the black residue from the refinement of crude oil. Once it’s melted it turns into a sticky substance and then mixed with rock to make asphalt. 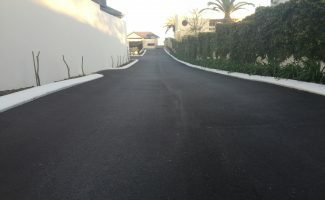 Here at All About Bitumen and Asphalt, we use the highest quality of suppliers and we can assess the current groundwork and discuss all your options at the time of quoting. 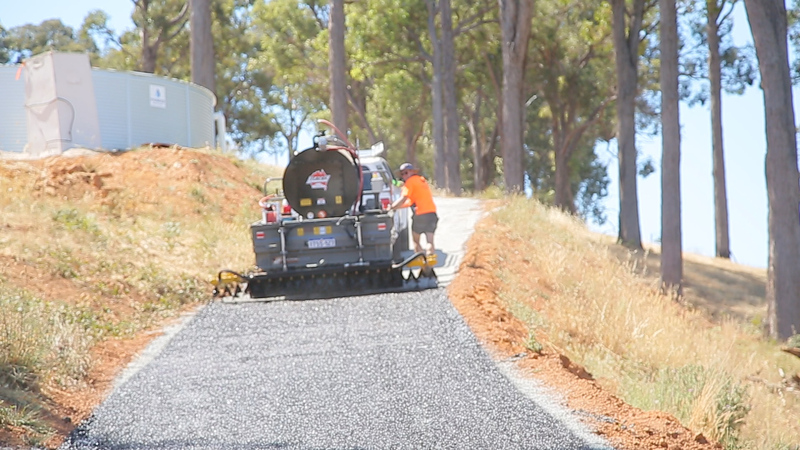 If you’d like us to come out and give you a free no obligation quote on your next project, give us a call on 0424 805 045! Cracks starting to show up close to your home-away-from-home? 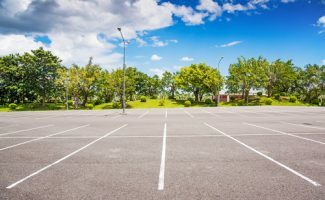 Here’s why it’s best to get your carpark surface repaired.